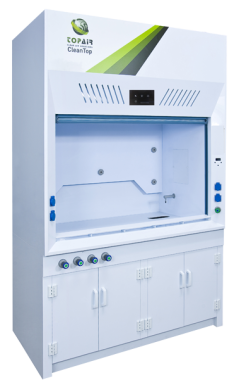 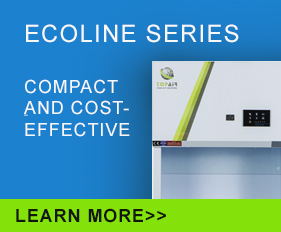 Topair’s Laminar Airflow Fume Hoods are made of high-quality non-corrosive polypropylene with excellent chemical resistance. 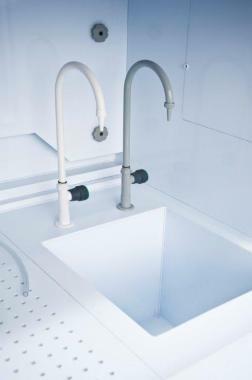 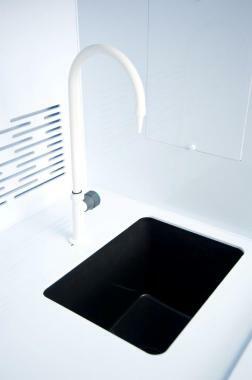 Polypropylene increases the product’s tensile strength and improves its thermal characteristics. 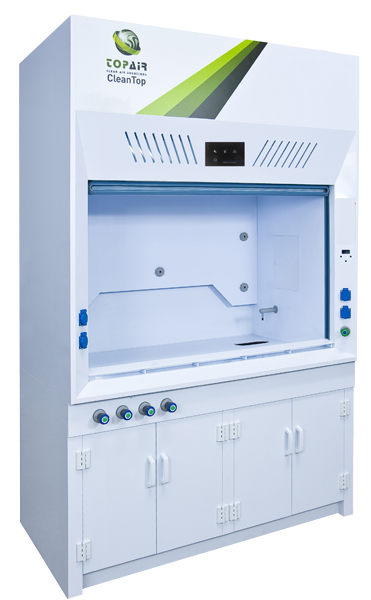 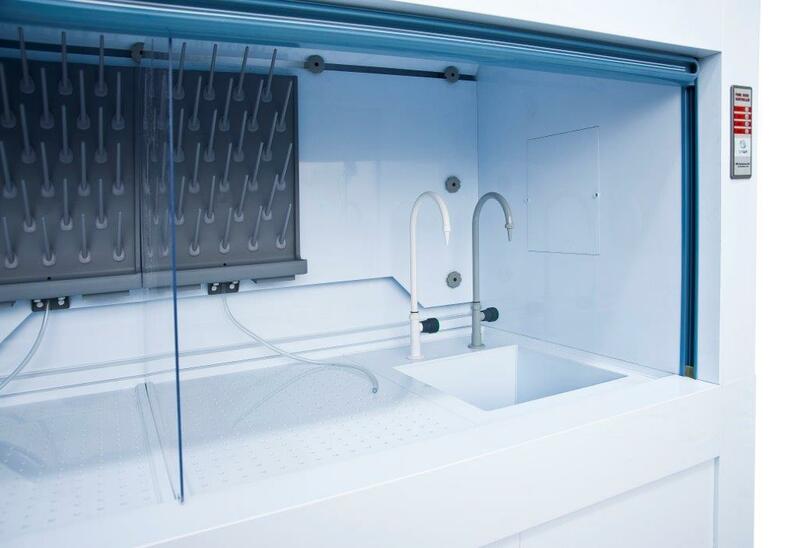 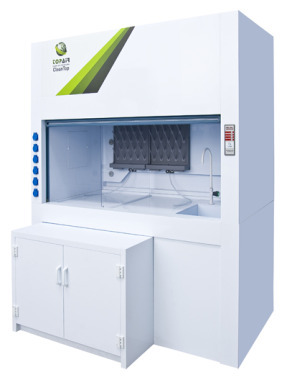 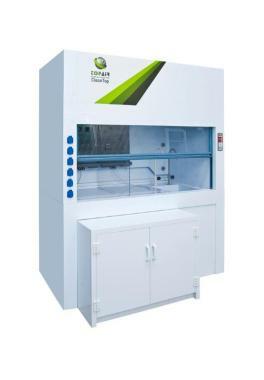 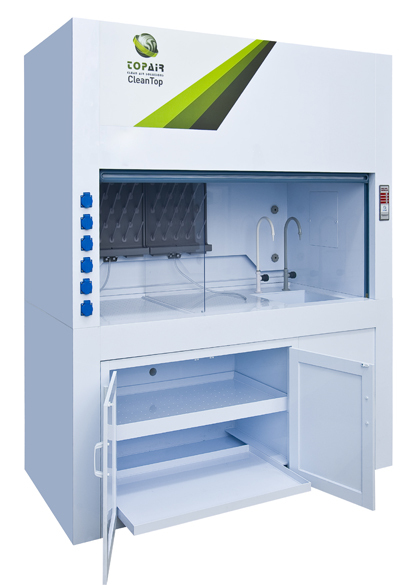 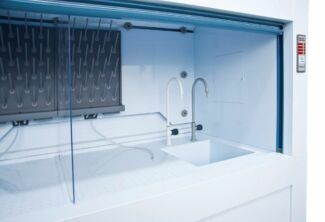 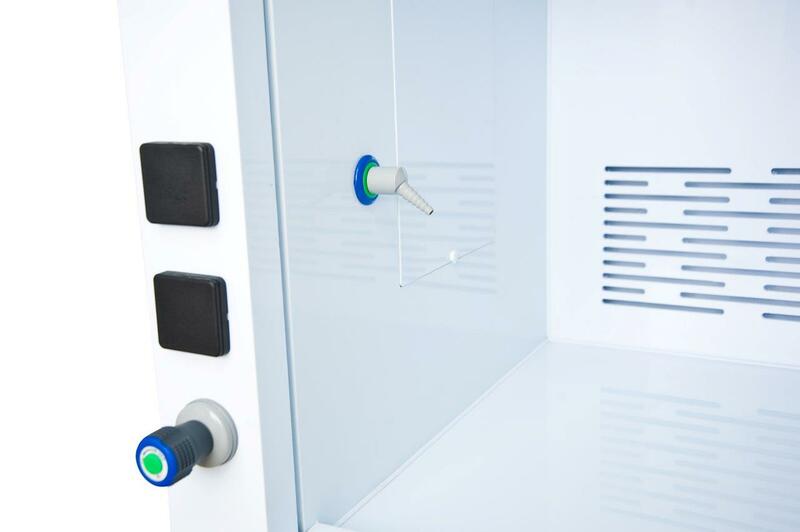 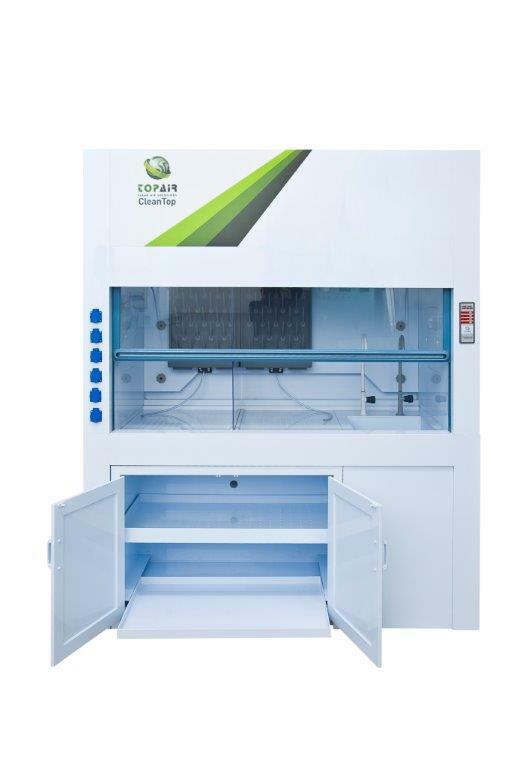 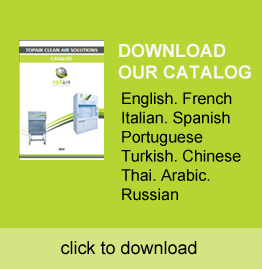 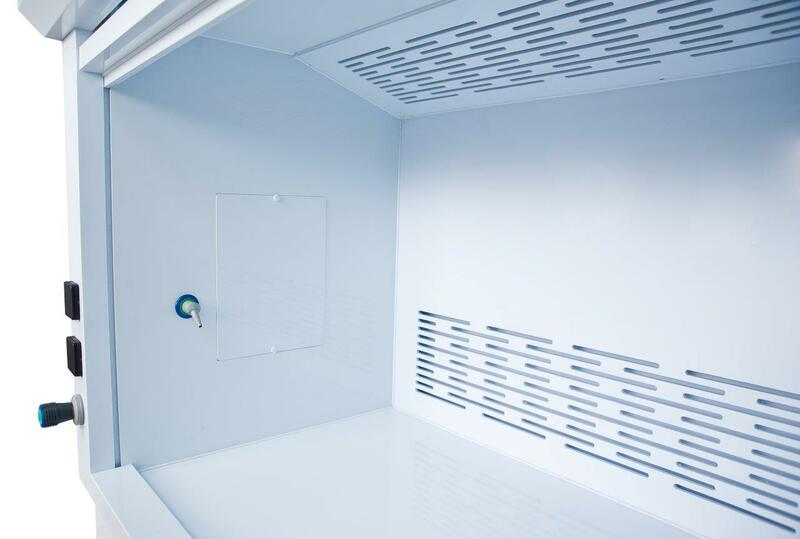 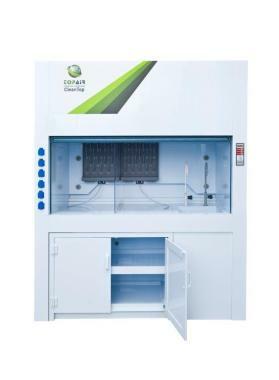 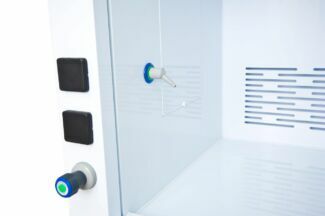 The Laminar Airflow Fume Hoods protect laboratory staff from noxious fumes released by acids, dangerous gas and organic solutions – materials and acids which regular steel hoods may not withstand. 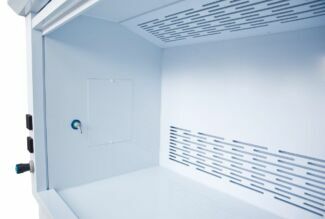 Harmful and unpleasant chemical fumes are removed from the controlled environment to facilitate a safe and pleasant work environment. 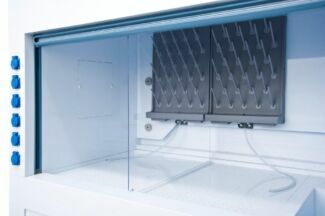 The Fume Cupboard channels chemical vapors out of the building using an external fan installed on the roof or on an external wall. 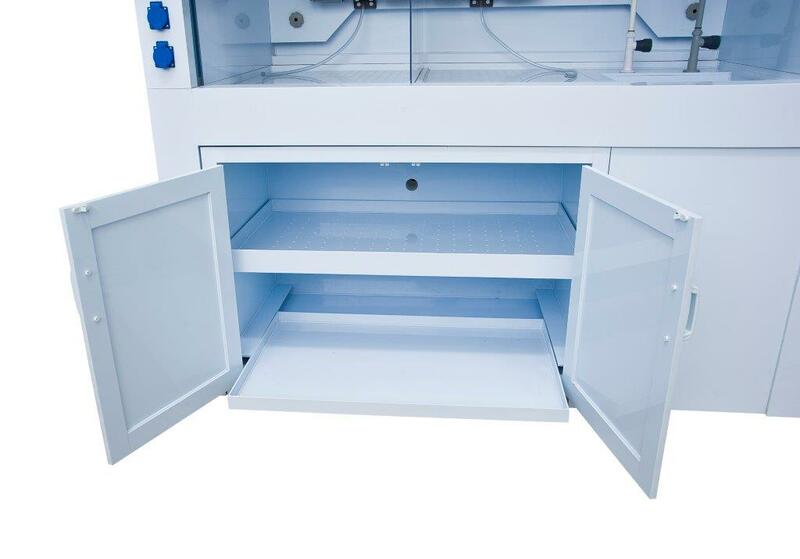 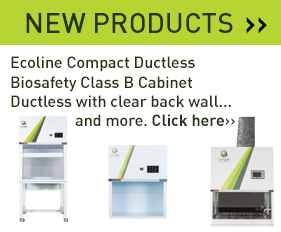 The cupboards are designed for work with heavy chemicals, have been independently tested, and EN-14175, ASHRAE 110-1995 certified. Front Sash Max Opening 720 mm / 28.3" 720 mm / 28.3" 720 mm / 28.3" 720 mm / 28.3" 720 mm / 28.3"